The payments industry is in the midst of undergoing massive change. For years, payments companies essentially got by with business as usual, making their profits in the most straightforward fashion: simply by charging their clients more money than the cost of processing. This was a sound model for many years, but it is no longer adequate. Today, the industry is more competitive than ever before. In order for firms to survive and thrive, they need to embrace innovation. There is a tremendous amount of evidence suggesting that innovation is now a priority throughout the payments sector. For example, Business Insider recently offered a high-level overview of the current state of the payments industry, including the most significant trends exerting an impact on this sector. Most notably, the source emphasized the importance of EMV security migration, card-fraud problems in the United States and the development of new payment technologies. Taken together, these factors are forcing payments companies to adapt quickly or risk falling behind their rivals. "The report pointed to the growing importance of mobile point-of-sale solutions." The rise of new payments technologies is particularly noteworthy. 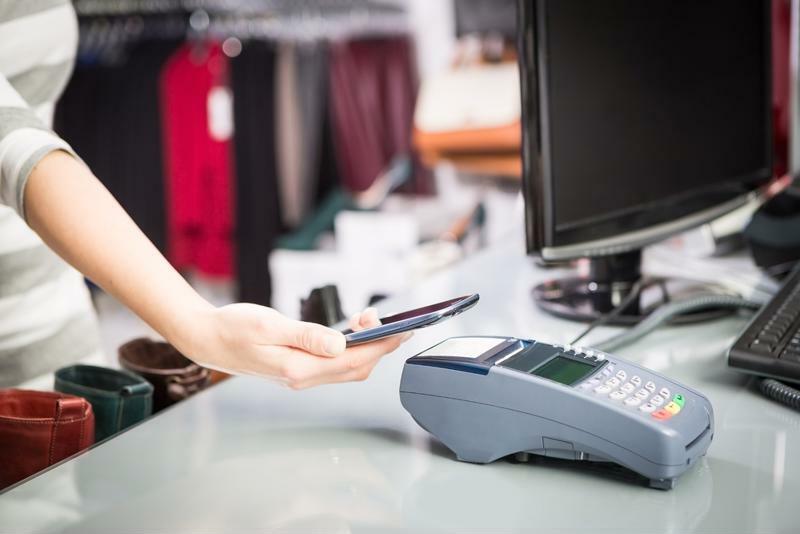 Specifically, the report pointed to the growing importance of mobile point-of-sale solutions for both the payments-hardware and payments-software industries. According to Business Insider, almost four-fifths of U.S. retailers will likely have implemented mPOS devices by 2019. "While the payment-card-processing system as a whole isn't in danger, the proliferation of mobile devices will have a significant effect on the way we pay," the report concluded. Other sources have also highlighted the accelerating impact of mobile payments and how this is forcing the industry as a whole to innovate. Consider, for example, the most recent Payments Innovation Jury report. This group consists of 25 industry leaders who meet semiannually to discuss trends and predictions for the payments sector. When the organization last met in 2013, innovation and mobile were both major topics of conversation, as John Chaplin, chairman of the jury, told VentureBeat. "When I started this four to five years ago, it was before anybody was running [payment] companies based on innovation," Chaplin said, according to the news source. "This time we spent a lot more time looking at the different aspects of mobile [in the industry]." Mobile is changing the payments industry. Finally, the overriding influence and importance of innovation in the payments sector can be seen in Market Platform Dynamics' Payments Innovation Index, also known as the Pii360 study. "Companies that innovate continually will see it to the other side," the study emphasized. "Those who don't won't. If you've been part of the payments industry in the last seven years, and weren't hiding under a rock, you know this." "Of the top 10 most innovative payments companies, six were actually tech firms." Perhaps the report's most noteworthy finding was the fact that of the top 10 most innovative payments companies, six were not even payments companies in the traditional sense. Rather, they were technology firms that recently entered the payments space. Additionally, Karen Webster, CEO of Market Platform Dynamics, argued that the first quarter of 2015 saw a tremendous amount of innovation within the industry. "[T]he moves that we've seen have been made by some pretty sharp innovators," Webster wrote for PYMNTS. "We've seen some pretty big strategic acquisitions, loads of new product launches, some very interesting new players enter the space, even some existing players exit some of the stuff they were doing and lots of new twists to some old themes in security, Point of Sale technology and customer engagement." All of these findings suggest that companies in the payments industry, even previously successful ones, can no longer afford to sit back and rely on the old ways of doing business. Such an approach will make it difficult, or even impossible, to remain competitive. Instead, organizations need to constantly look for new opportunities to innovate, then take immediate action to capitalize on these chances. Clearly, new technologies - most notably mobile - will need to play a key role in this capacity. In many cases, payments companies will therefore need to turn to third-party experts in order to execute their innovative efforts. These firms will have the knowledge, skills and resources needed to develop new products, add new features and overall help payments companies as they focus on innovation throughout their organizations.